David brings over 20 years of expertise and a contagious passion for marketing and branding to all projects. 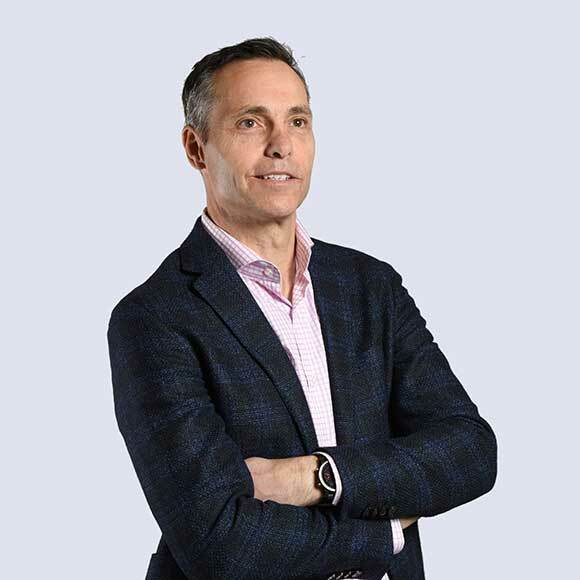 As the president and founder of Mindshape, David leads our team of talented and creative marketing experts with vision and purpose. He developed our Brand360 model to help clients define their brand strategy and unique positioning through inspiring and engaging discovery. His passion for connecting brands with creative distinction has earned Mindshape an award winning reputation for being among the top creative agencies.